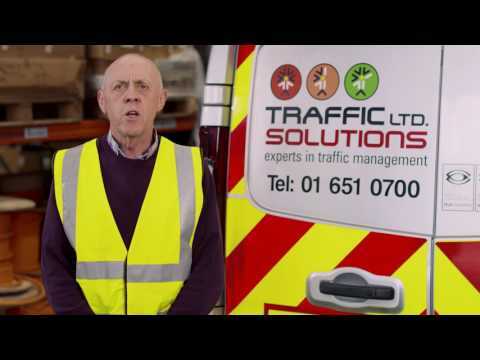 Traffic Solutions is an ISO accredited company established in 1997 and manages almost one thousand road traffic and signal installations and Control & monitoring systems across Ireland. Their GeoPal solution allows them to carry out site equipment inspections, manage timesheets and provide customers with access to real time reports online. The company also managed to do away with field-based paperwork thanks to GeoPal. Traffic Solutions Ltd, an ISO accredited company, was established in 1997 and has become Ireland’s leading company specialising in the installation and maintenance of traffic control systems to Local Authorities and civil contractors throughout Ireland. The Company manages almost one thousand road traffic signal installations and Control & monitoring Systems located in various County Council offices across the country. The Company has a proven track record of providing the highest level of service from its regional offices. Traffic Solutions partner with the industry leaders in the manufacture of advanced intelligent transport systems products including Siemens and GATSO.